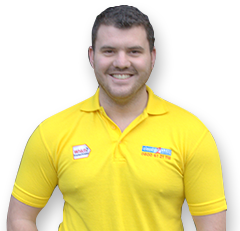 Looking for easy and clever ways to update your home or resolve your storage problems? We bring you our top 15 home improvement hacks for inspiration and motivation. 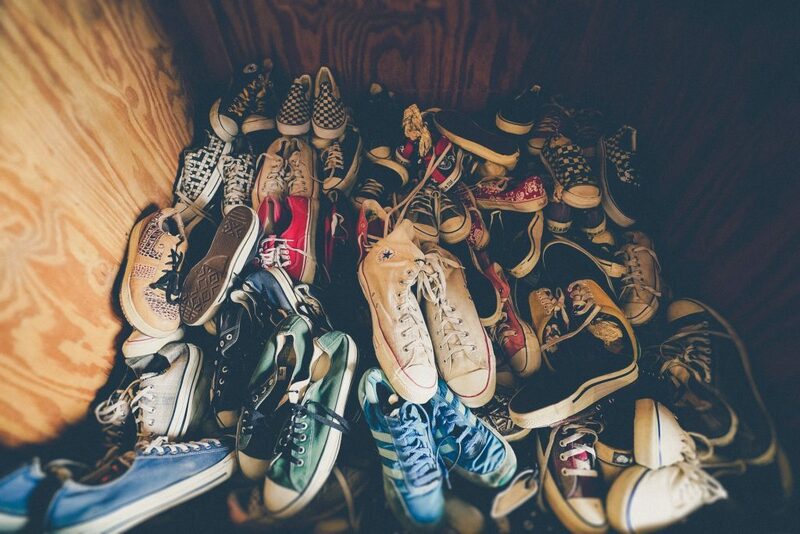 Too many pairs taking up the bottom of your wardrobe? Use coat hooks in your hallway, but for your shoes. Mount them lower down and keep your most used pairs handy. Hang shoe organisers on the back of your bedroom door to keep the rest neat and tidy. Having a small space doesn’t mean you should miss out. 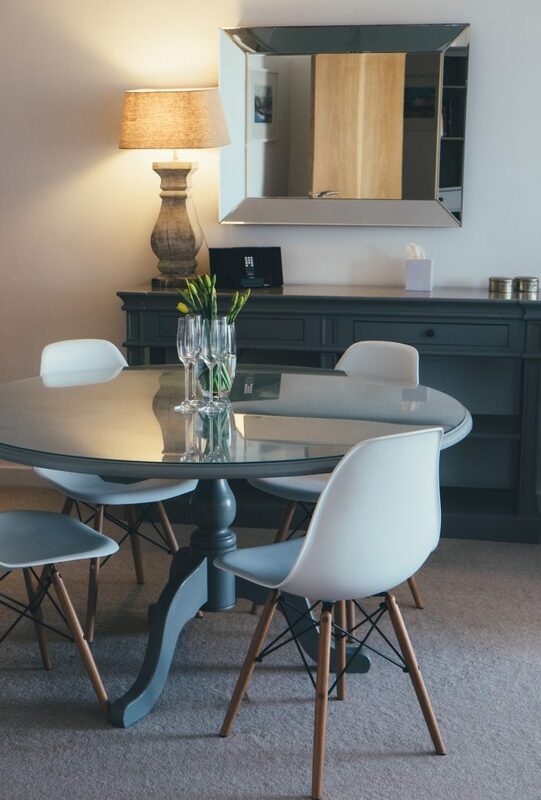 Utilise mirrors to create the illusion of a larger room. Windows can often be ignored when looking to create style in your home. Enhance with luxury fabrics, shutters or blinds, remembering to let light in but create privacy. 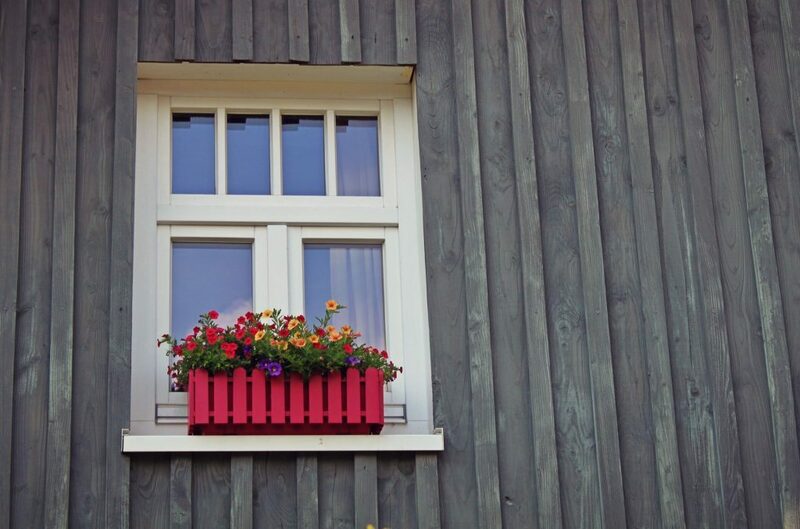 Think of the outside too; would your home benefit from a window box of evergreens or seasonal blooms? Updating small items can really lift a room. Using vintage knobs, such as ceramic, glass, or wood, can instantly transform an older piece of furniture. Staircases can take up a lot of space, but that doesn’t mean you can’t benefit from them. Install an under stair cubby for coats and shows, or even a hideaway for reading. Is your house getting a tad small for your family? Utilise garden space to create another room. Whether you choose to have an outdoor office or kids’ playroom, it’s a quick and easy way to produce more space. An ingenious hack for those looking to freshen up their furniture. 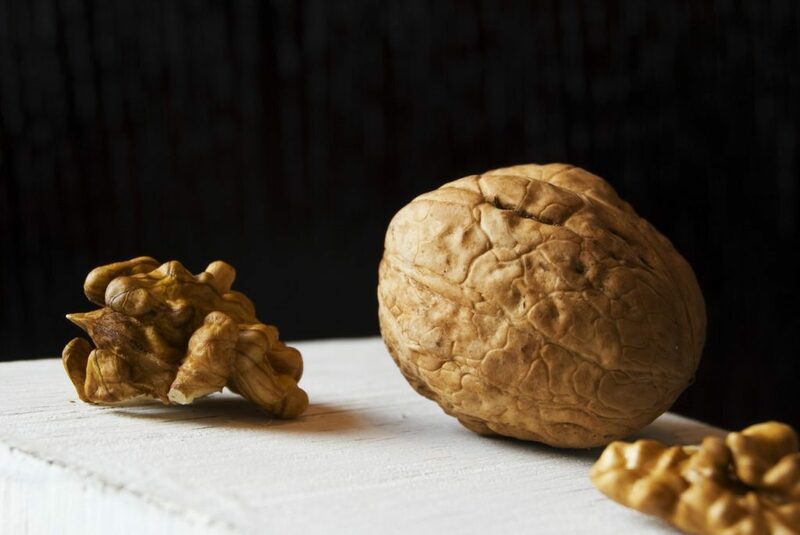 Use the innards of a walnut to gently remove marks and scratches. The natural oils penetrate the wood and restore the blemishes. Cupboards and bookcases can often take up unnecessary space, so why not fix sturdy shelving towards the top of your walls? This allows you to store books, without taking up floor space. Instead of bundling everything into a drawer, use dividers and organisers to separate your possessions. You will find you’ll save on space and save time because your items are easy to locate. Not so much of a hack, but a project, this is the perfect way to create more space in your home without having to move. Adding an extra bedroom or chill-out area could even increase the price of your home. Simple, but effective. 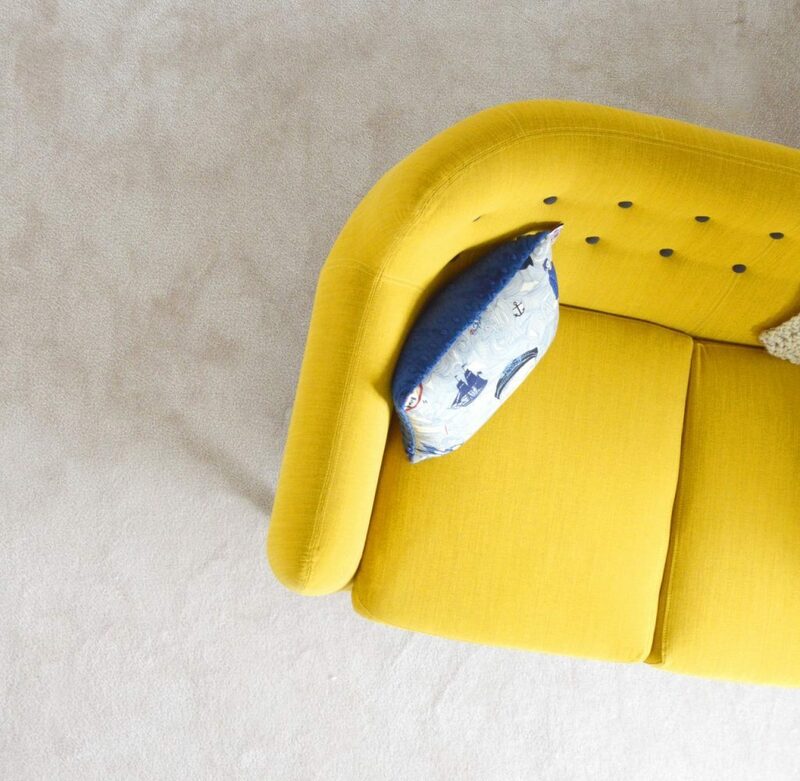 To preserve the life span of both your flooring and your furniture, use felt pads on the feet of your chairs or tables to stop any unnecessary damage. On a tight budget with decorating? Add a pop of colour to any room by painting just the edge of your door. You could even buy a tester paint pot, rather than a full tin. Again, save on costs by only painting half your walls. This also creates the illusion of height; perfect for those smaller rooms. Keep darker colours to the bottom and use a magnolia or white to blend in with the ceiling. 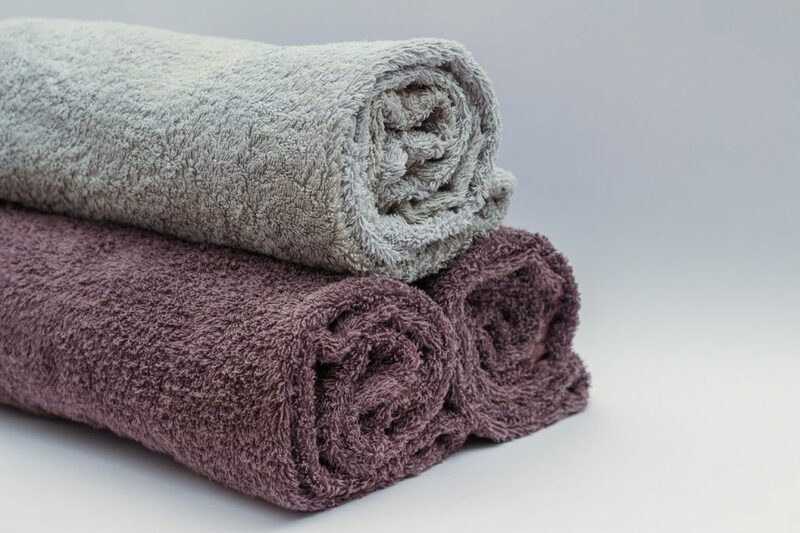 If you’re struggling for space in your bathroom or want to keep damp towels out of the way, install towel rails to the back of the door. This is a much more cost effective and space-saving way to hang and dry towels, instead of fitting a heated towel rail. The best home improvement hack for both indoor and outdoor is to have a clear view. 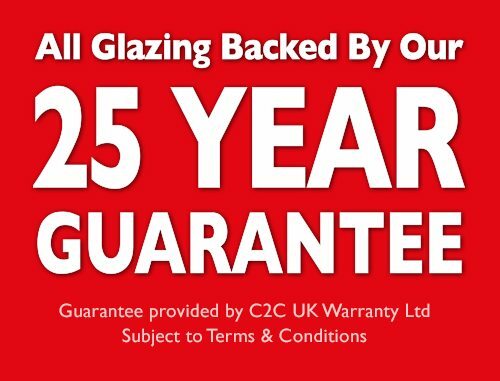 If you have failed double glazing that’s ruining your home improvement goals, then contact your local Cloudy2Clear branch today for a free quote.